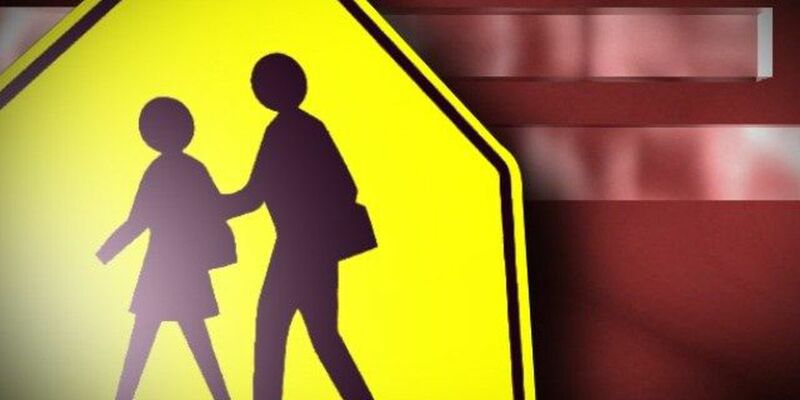 WEST ASHLEY SC (WCSC) - Three students have been suspended after allegedly pointing an air-soft pellet pistol at two other students while they all walked to West Ashley Middle School on Tuesday morning, CCSD spokesperson Karen Black said. The students involved have been suspended for five days, Black said. "The students' reported actions are in violation of the district's Code of Conduct, and CCSD is handling disciplinary matters in this incident," Black said in a written statement. Charleston Police are investigating the incident.